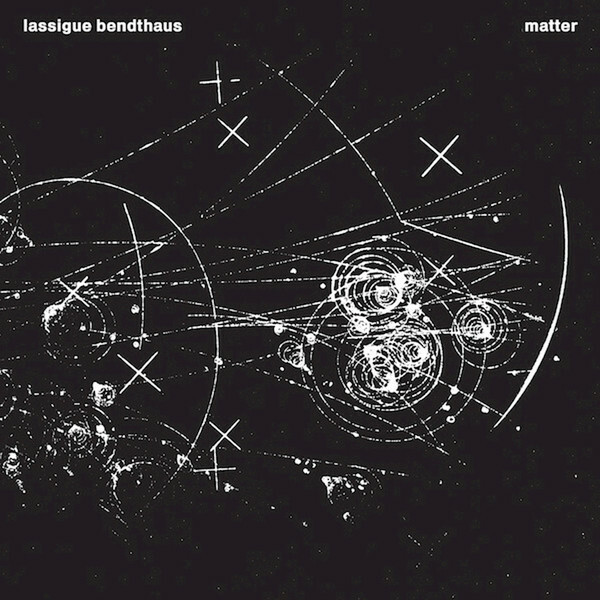 "Lassigue Bendthaus is the electro-industrial project of Uwe Schmidt aka Atom™ Schmidt began making music in the early 1980s, first playing drums, then switching to programming a drum computer after he had heard a Linn Drum on the radio. In 1986 he co-founded the cassette label N.G. Medien, on which his first musical work under the name Lassigue Bendthaus, "The Engineer's Love", was released. Soon after, he started to work on what would become his first official record release, the album "Matter". The recordings and production began in 1986 and took almost 4 years, until the album finally came out in 1991 on the German Parade Amoureuse label. Musically somewhere between late "Industrial" and "Electronic Body Music", yet already anticipating "Acid" and "Techno", this production managed to cause quite a stir, due to its advanced production techniques. Songs pay strong homage to Kraftwerk, approaching the early industrial dance scene with a softer sequential approach than most of his contemporaries. "Matter" is a hermetic reflection about the relationship between perception, nature, science, technology and labor. 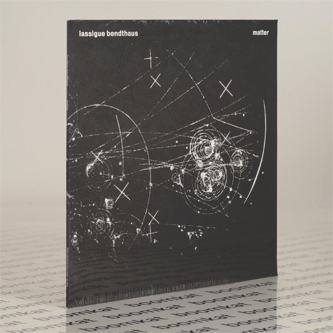 This reissue comprises the entire 1991 "Matter" LP, as well a bonus 7" record containing 2 tracks never before released on vinyl. All songs on "Matter" were recorded and mixed by Tobias Freund (Pink Elln). "